House w/ pool and harbour view. Close to beaches. 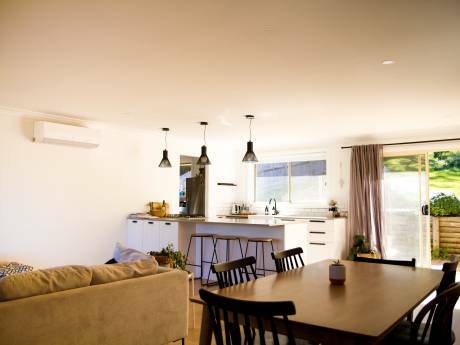 A spacious house in a very quiet cul de sac and just a short walk to local shops, beaches and the famous Manly to Spit harbour walk. 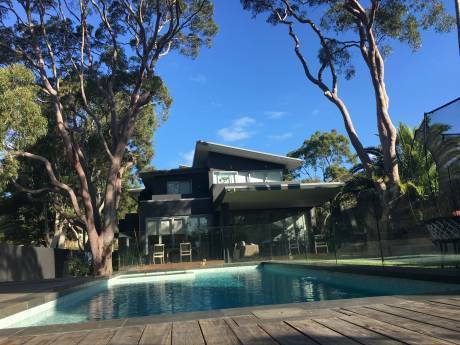 A short 10 minute drive to the famous Manly beaches and ferry etc. 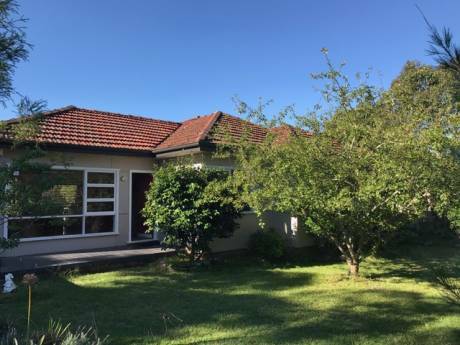 The house is newly renovated with a pool, harbour views and is safe for children ( we have 2 of our own) with a cubby house for the little ones. Activities in the locality include whale watching; soaking in the incredible views from Tania Park; hiking; sailing; jet boating; scuba diving; snorkelling; paddle boarding on the harbour; surfing and mountain biking. There's also some world class restaurants and funky beach bars and cafes within walking distance. Central Sydney (Circular Quay) is only a 20-30 minute ferry ride from Manly with beautiful views all along the way. Our home comes with all necessary facilities. We have decorated it with modern and vintage chic furnishings we've collected on our travels. Modern kitchen and bathrooms.